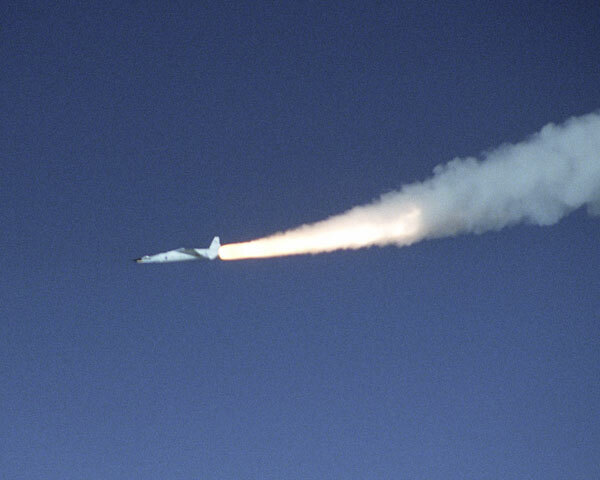 Five years ago today — November 16, 2004 — the X-43A hypersonic test vehicle broke the world speed record. Its scramjet engine accelerated it to mach 9.6, nearly 7,000 miles per hour. The record it broke was its own, of mach 6.8 (nearly 5,000 mph), set on a March 2004 flight. 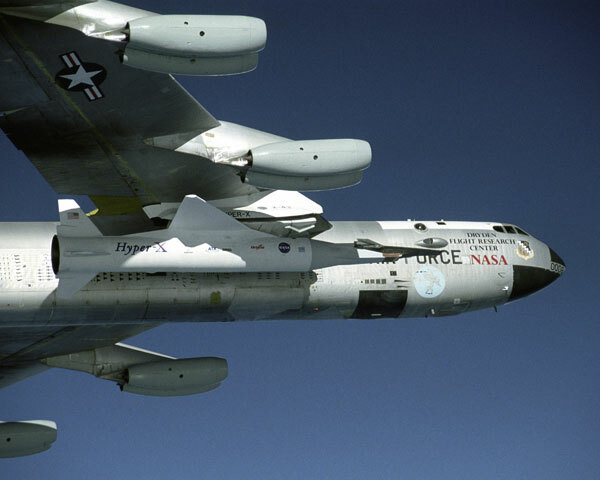 Of personal interest to me, a Pegasus rocket dropped from NASA’s B-52 provided the initial thrust to get the X-43A up to the flight regime where the scramjet engine would work. That gives me a personal, though indirect, connection to the flight: I was on the Flight Readiness Review Committee for the very first Pegasus launch when I was stationed at Edwards AFB. Tagged air force, edwards, nasa, rocket, space history. Bookmark the permalink.